Clean the jars thoroughly with the cotton ball soaked in rubbing alcohol and leave it for drying. 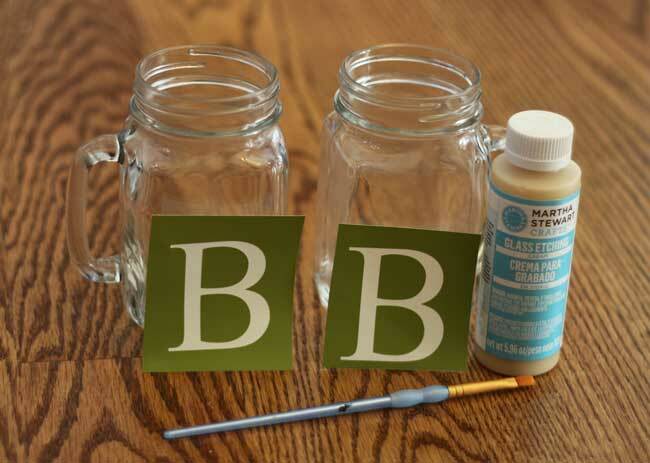 Place the stencil on the jar and apply the etching cream to the inside with your finger or a small brush. Allow it to sit for 10 minutes. 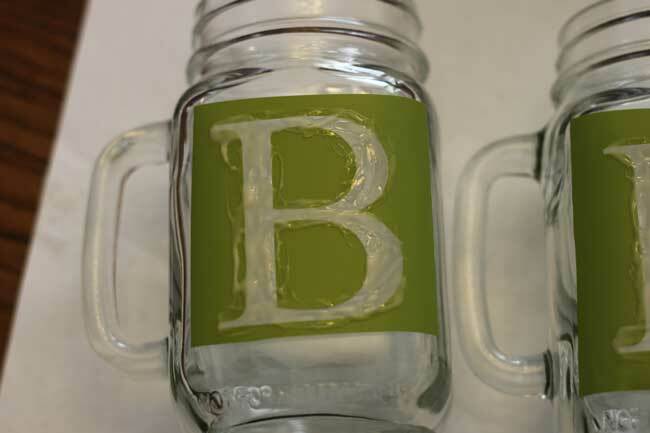 My personalized engraved mason jars are ready to be packed into a glittery gift box as my sister’s birthday is right around the corner. 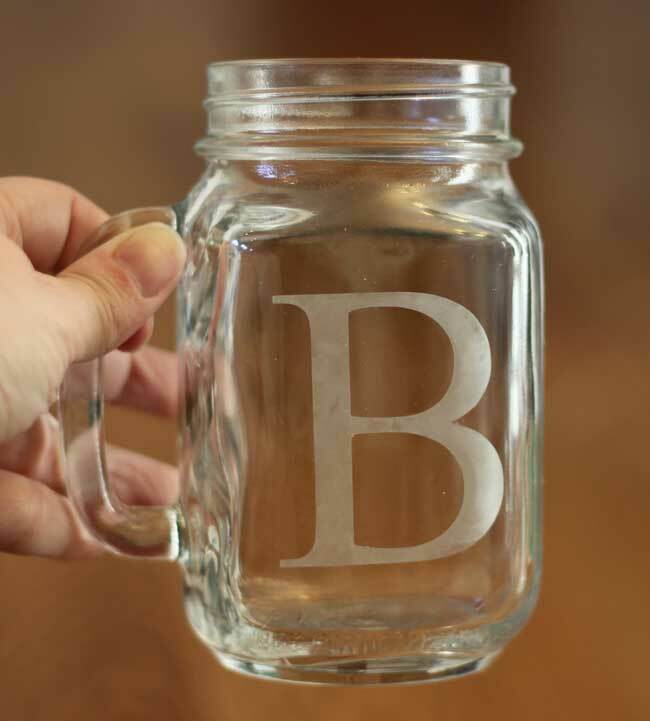 The gorgeous monogrammed mason jar mug would make any country beer taste better? Don’t complain if you start feeling tipsy. 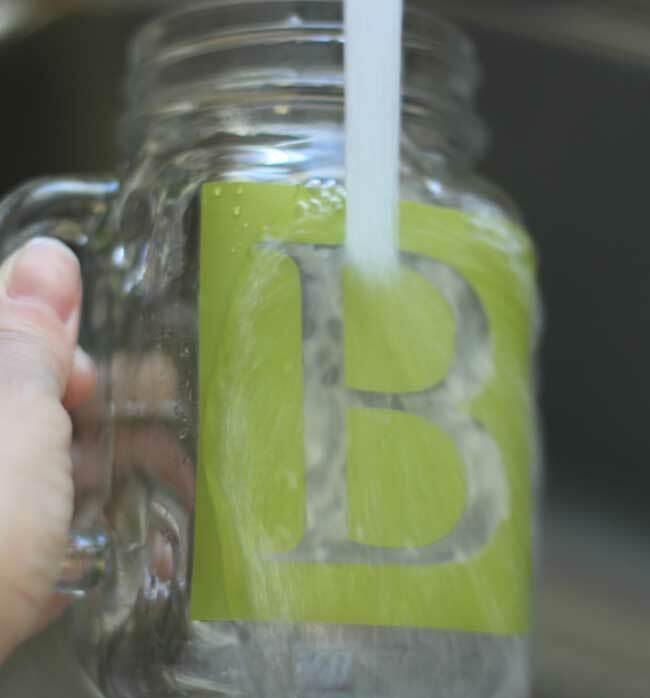 Sip a cool, refreshing drink from a nautical-themed engraved mason jar and beat the scorching heat. 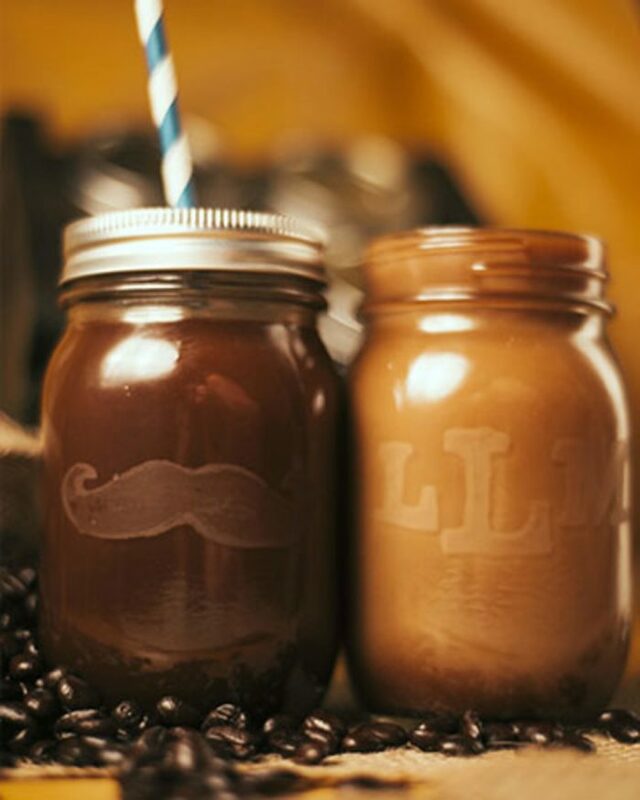 How about some creamy cold coffee? 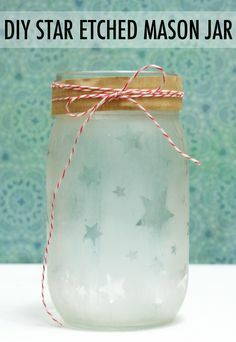 For a gleaming effect, you can add water and some sparkles inside the custom engraved mason jar to see the etched stars twinkling in real. 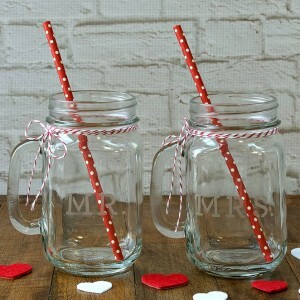 The bride and groom engraved mason jar mugs add a vintage touch to the most special event of your life. While you take the wedding vows, let the guests sit at ease and enjoy a drink. 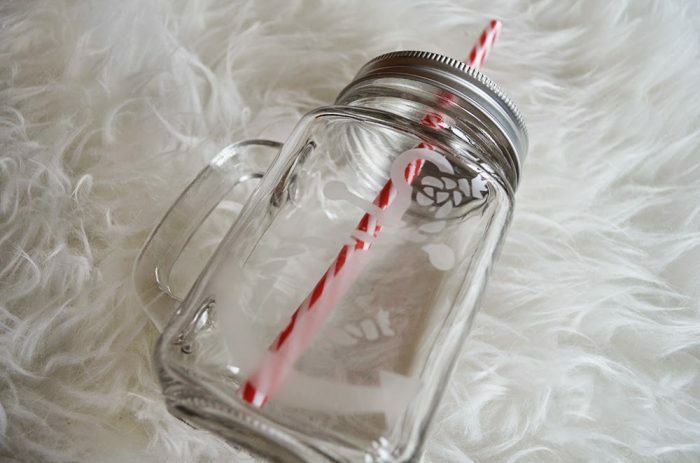 Not just cool beverages, the etched mason jar glasses would surely get an overwhelming response from coffee lovers. For some reason, I have a fascination for decorative glassware inscribed with beautiful sayings, monograms, and powerful words. So it was an immense pleasure to make one on my own. 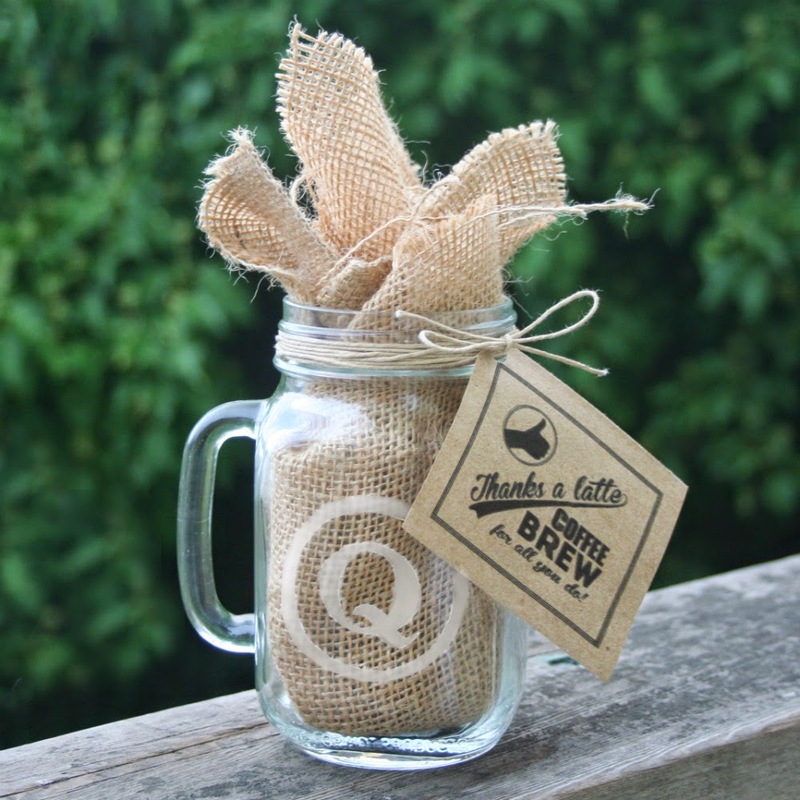 Now you can say goodbye to expensive decorative accessories and bring in the mason jars. 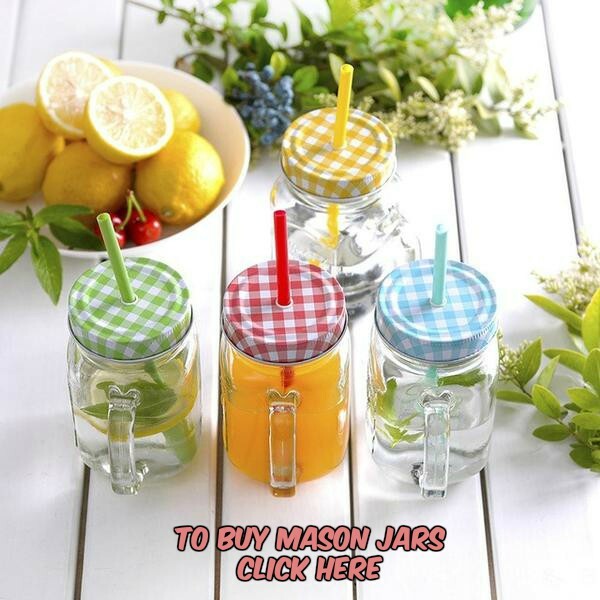 Thanks for sharing my mason jar DIY! Yours look so great!